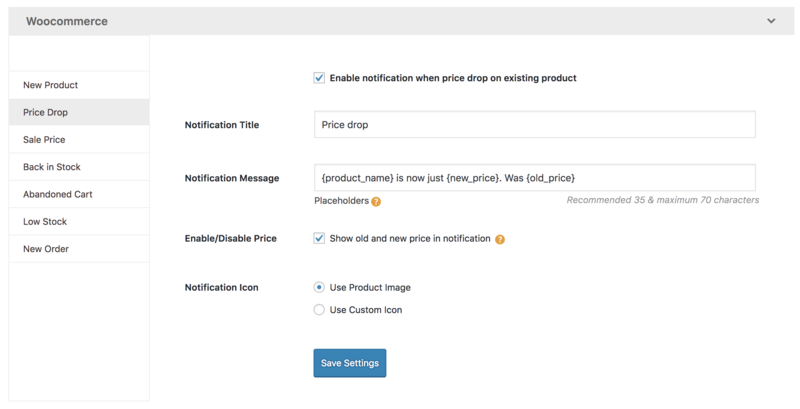 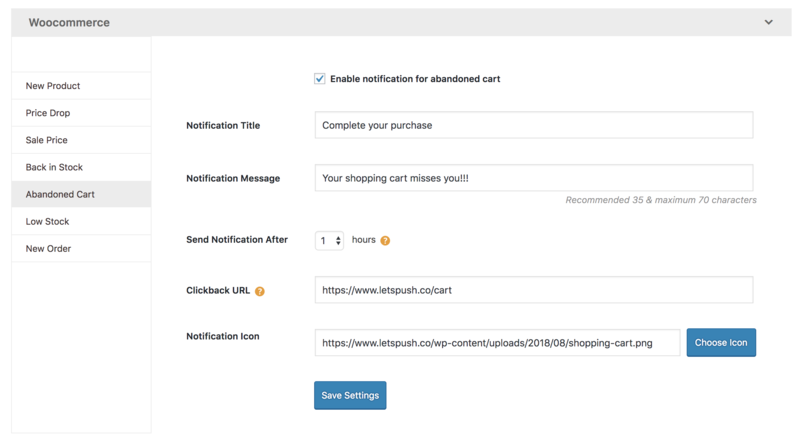 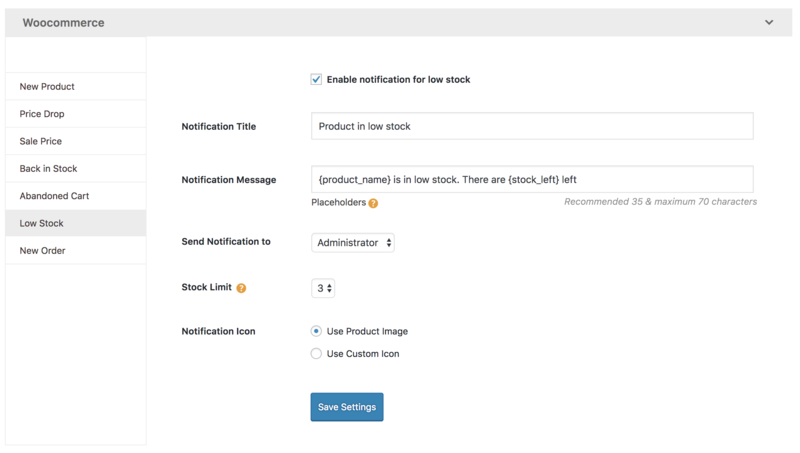 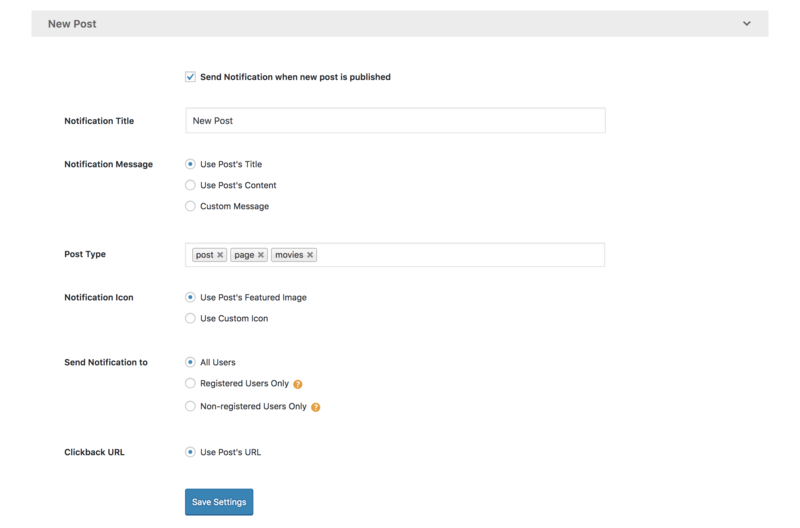 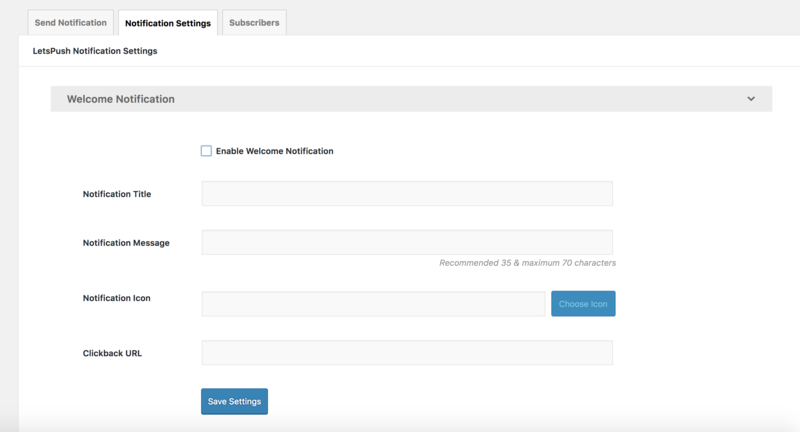 Web Push Notifications also called Browser Push Notifications are clickable messages that can be sent from a website to its user even without knowing their email or any other contact information. 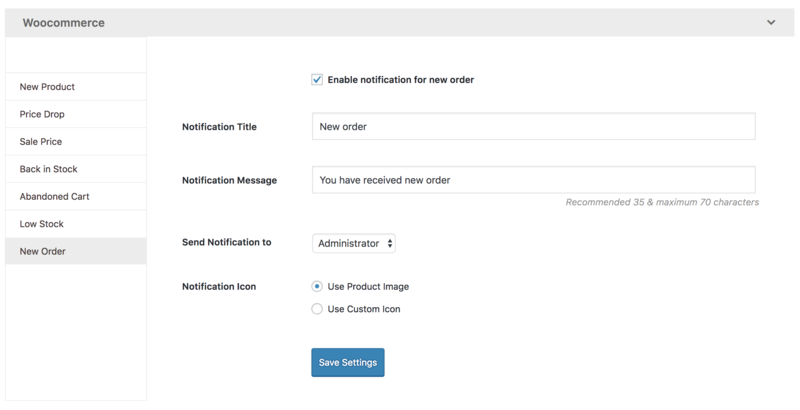 These notifications are delivered in real-time, even when the user is not browsing your website. 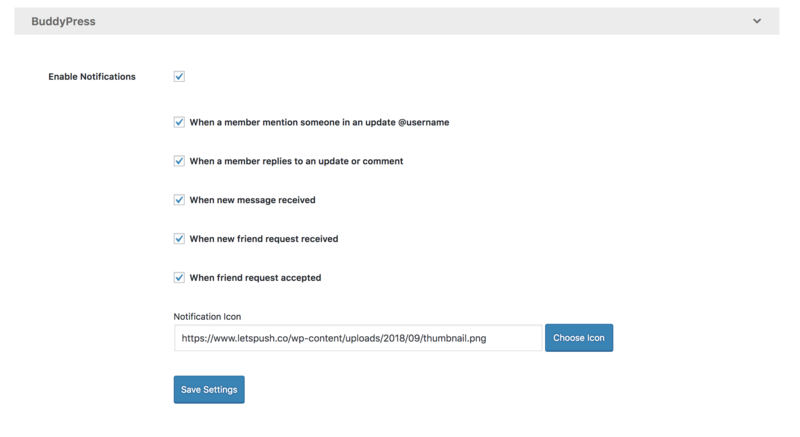 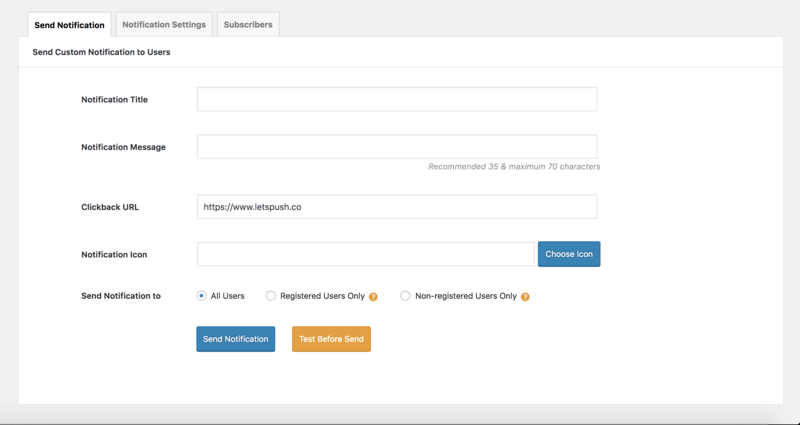 Requirements : letsPush Web Push Notification required HTTPS and GMP extension.